Concerned about cross contamination between samples while homogenizing? Multi-Gen homogenizer probes are the only green homogenizing choice. No need to stop and clean a probe in between samples. 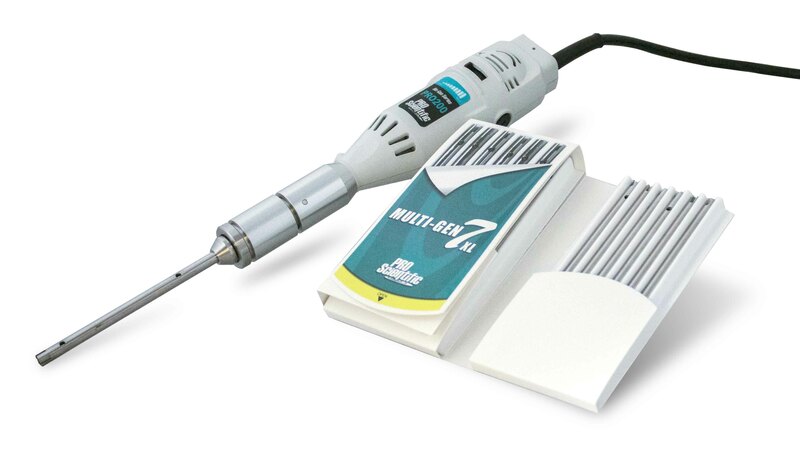 The Multi-Pack design means each sample is processed with a clean generator probe. Stop wasting your lab's money on a plastic consumable. Buy the Multi-Gen probes once, there is no repeat expense or replacement cost.